EXMO, one of the leading cryptocurrency exchange platforms, is launching a token sale to support the ambitious goal of adding a Margin Loan service to its platform. 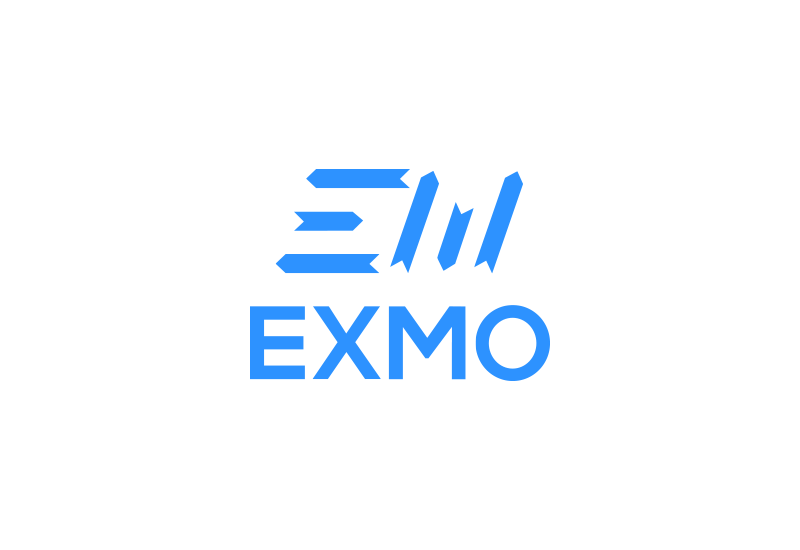 In order to cover traders’ demand for margin loans, as well as to enable the overall platform development, EXMO will attract additional investment capital by issuing its very own tokens called EXMO Coin (EXO). The EXMO platform has been operating since 2013, and it is a cryptocurrency trading destination for the over 700,000 registered users from all around the world. The Exchange has showcased fast growth over the years of its existence and an increased year-on-year performance. After the Crowdsale you may utilise EXO tokens in the following ways: keep them to receive dividends; trade them on the EXMO Exchange; convert them into other crypto- or fiat currencies.